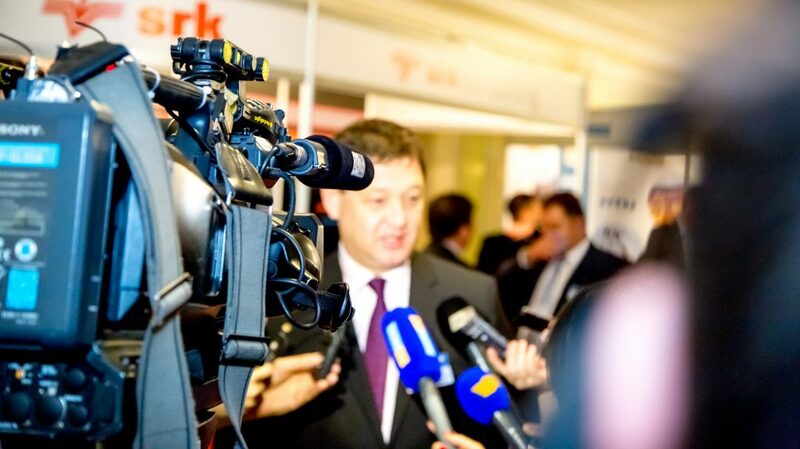 MINEX Central Asia Forum organisers are inviting Mining Media and Mining Associations to submit partnership proposals before 1 March. Place one/several MINEX advertisements in the printed media prior to the forum. Place forum’s promotional web banner on partner’s website.Enter forum’s details in the partner’s events calendar. Send two/three* electronic MINEX announcements to the subscribers prior to the forum. Publish forum report or editorial in the partner’s printed or on-line media. Provide MINEX organisers with complimentary news subscription (if applicable) for a period of up to 12 months.